The Scottish Ninjas™ made their Seattle Film Festival debut this past weekend at the Maelstrom International Fantastic Film Festival! We screened as part of the animation block and we were among great company! The spectrum ranged from hand drawn to stop motion. 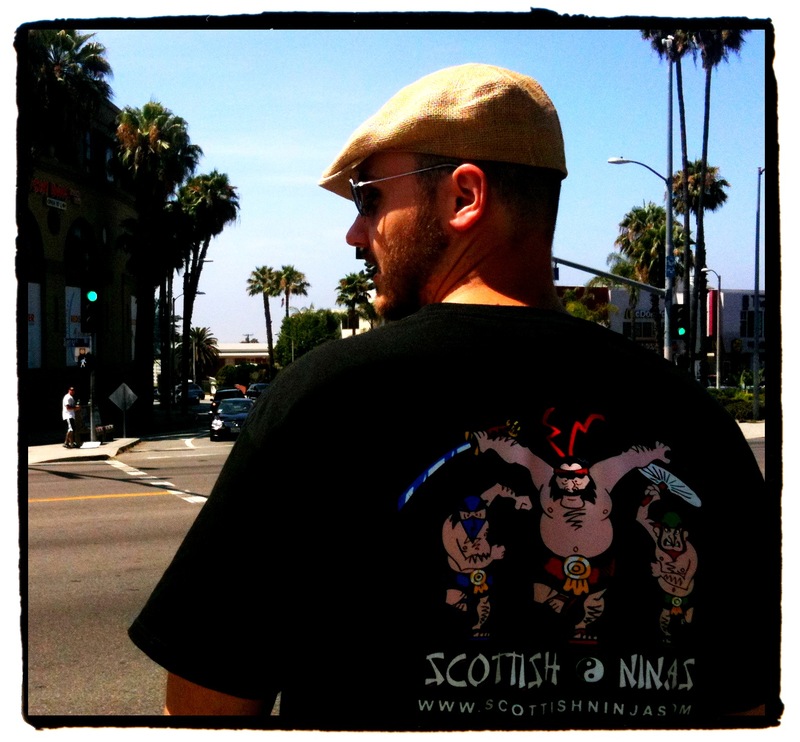 MIFFF was kind enough to showcase Scottish Ninjas™ and join them for an audience Q&A. 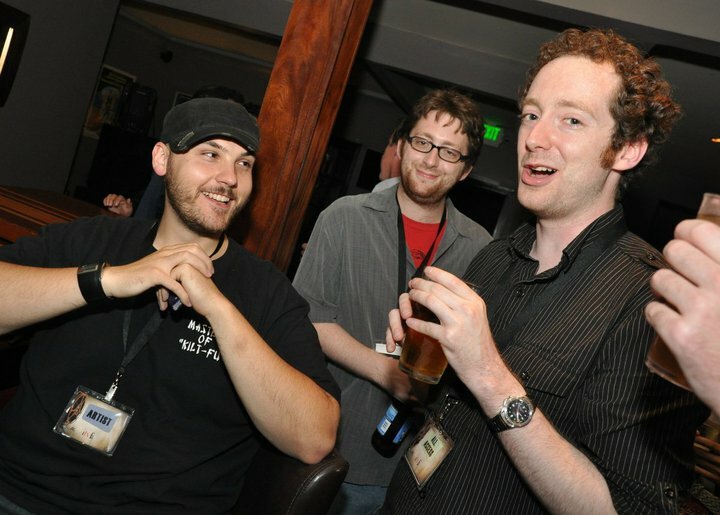 We capped off the weekend of fun with a late night pub bash with the festival organizers, Seattle-Geekly, and film maker Tom Provost (Director of “The Presense” staring Mira Sorvino, Shane West, Justin Kirk, Tony Curran). 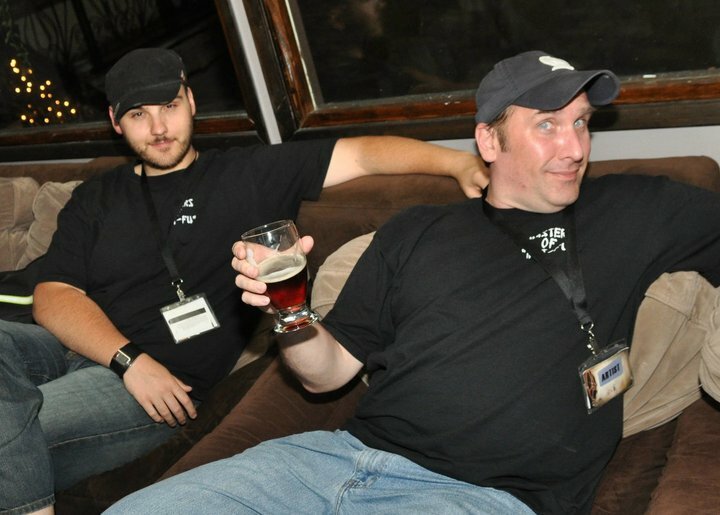 We talked film, ghosts, and the existential nature of kilt jokes. We are proud to announce that Scottish Ninjas™ will be playing at this year’s Maelstrom International Fantastic Film Festival. MIFFF is the premier Pacific Northwest weekend long event devoted towards independent and international genre film making. It takes place Sept 17-19 at McCraw Hall in Seattle, Wa. Scottish Ninjas™ will be playing during the “Animation Shorts” block, on Saturday Sept 18th at 12:oopm. This block contains 12 different cartoons, totaling 92 minutes of animation bliss! Tickets are only $10 and you can purchase tickets to MIFFF here! This will be our last public screening for awhile, as we will be focusing our energy towards the business of getting Scottish Ninjas™ on TV. So be sure to come out, enjoy the show, and say hi to the creators Rob and Beau! You can’t miss them, as they will be out there in their usual utilikilt attire. 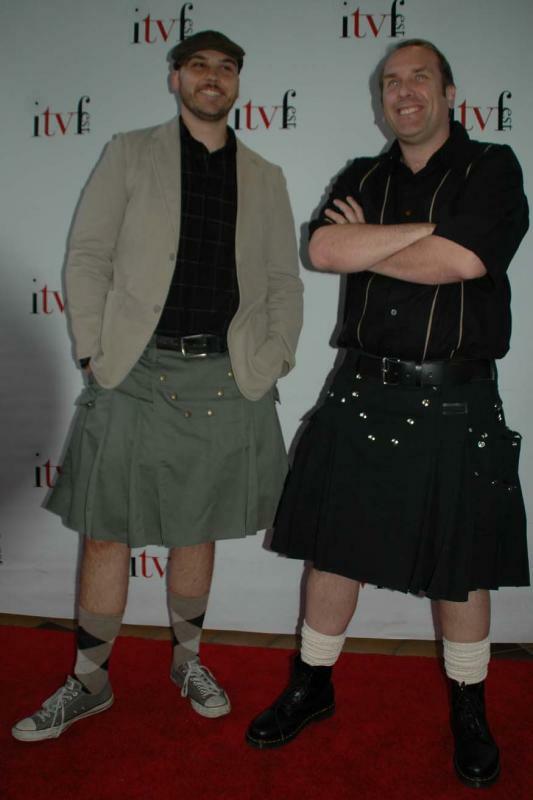 We are pleased to announce that the Scottish Ninjas™ pilot episode, “A Very Scottish Pilot”, is among the official selections for the 2010 Independent Television Festival! 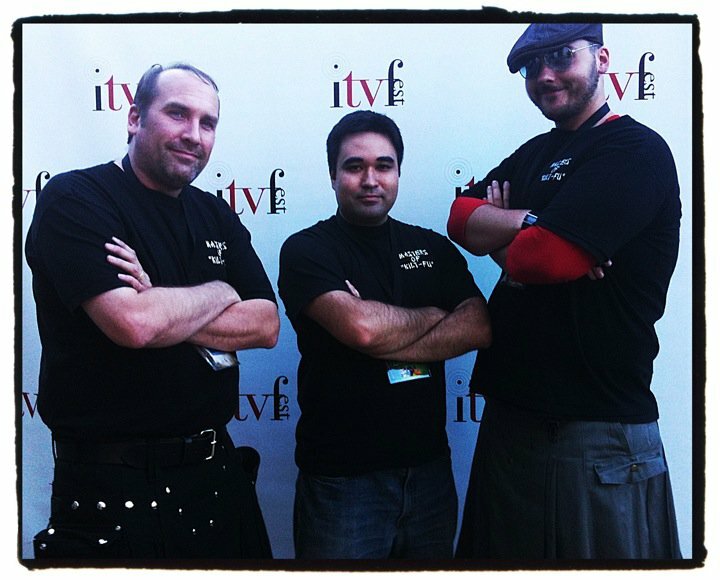 ITVFest, is the premier festival in the world for independently produced television pilots and webseries. It is the festival where up and coming talent in television and new media can show their wares directly to a live audience and meet with industry professionals. 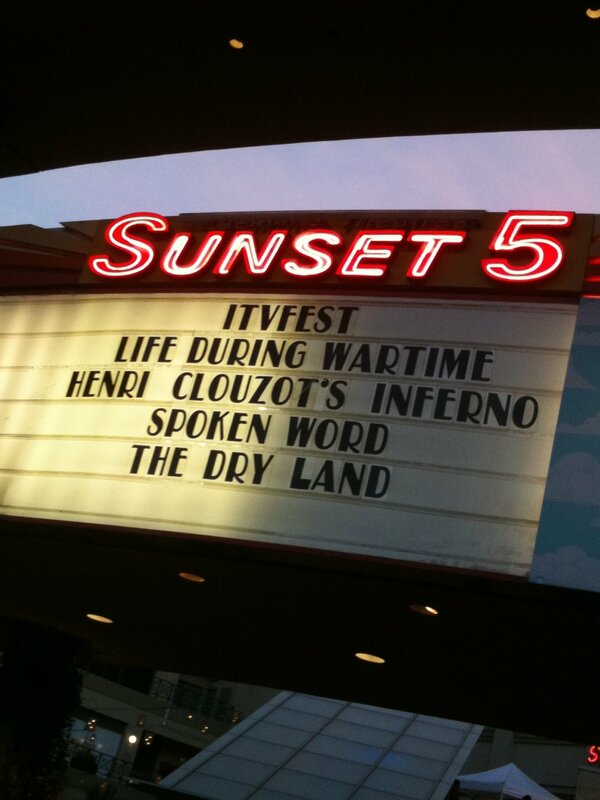 The festival takes place from July 30th – August 5th at LA’s Laemmle Sunset 5 theatre.